Looking to replace your DIM dome lighting? 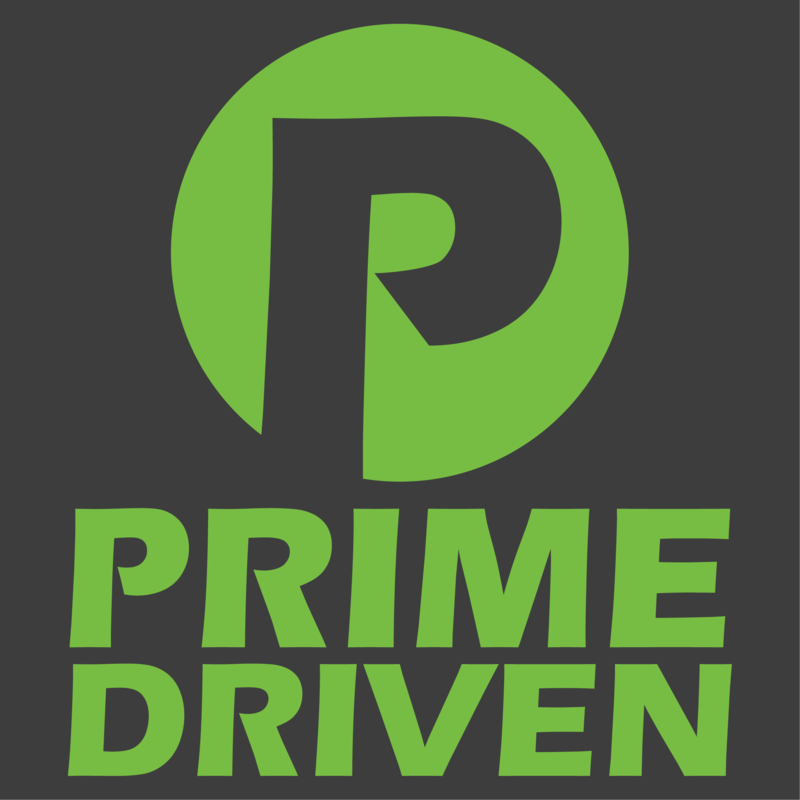 Prime has your solution! We have searched far and wide to find a replacement LED bulb that illuminates your interior completely white and without casting a purple/blue hue. These are bright white, DIMMABLE, and look fantastic! One of the best interior modifications you can do. Fits all SW20 dome lights or any bulb that uses the BA9S style.